Also known as cory cats or cories, corydoras catfish are a group of armored catfish that make excellent additions to the freshwater tank. 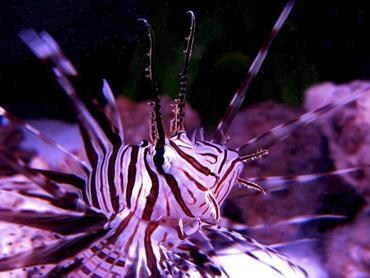 These little fish are very active and lively in the tank which makes them a joy to keep, plus they help to clean up accumulated detritus like uneaten fish food from the bottom of your tank. There are many different species of corydoras catfish to choose from, including one species that has only been recently described – Corydoras eversi. The name corydoras is given to a genus of freshwater fishes that belong to the Corydoradinae subfamily, or the armored catfish family. The name corydoras comes from the Greek words kory, or “helmet,” and doras, or “skin”. With more than 160 unique species, the corydoras genus is by far the largest genus of neotropical fish species. Though many corydoras species have been named and described, there are hundreds of species that have not – these are usually given C-numbers instead of names to differentiate them from other species. 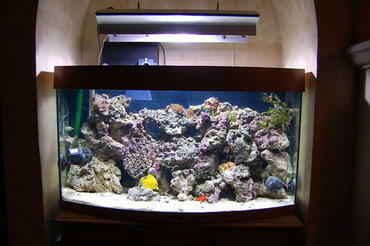 You may be familiar with this practice as it is also applied to other catfish species, including Plecostomus. 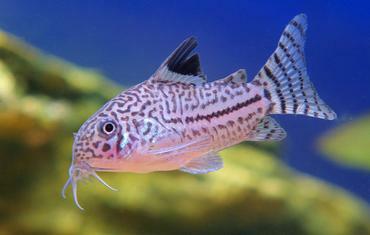 Corydoras catfish can be found throughout South America, particularly in small streams and along the margins of rivers. 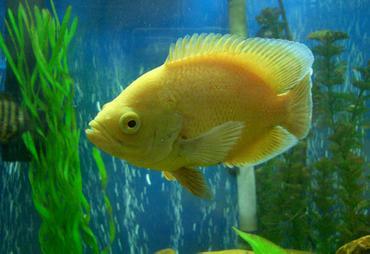 These fish tend to prefer slow-moving, near-still bodies of water where the water is shallow and clear. 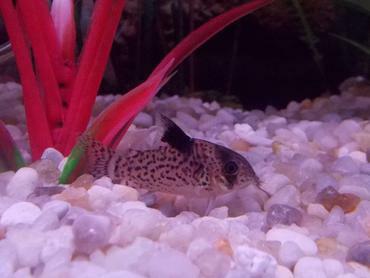 Corydoras catfish are bottom feeders, sifting through the sand or gravel at the bottom of the stream in search of food. 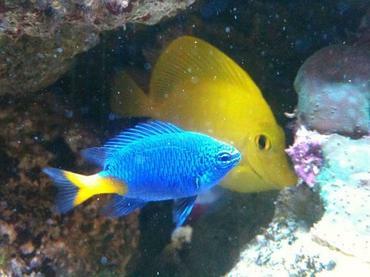 These fish feed on different kinds of detritus as well as small insects, insect larvae, and some vegetable matter. 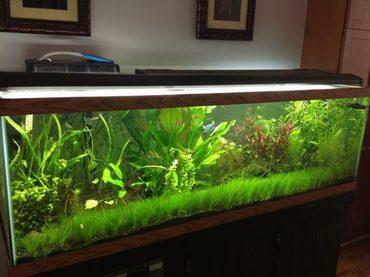 Though cories are not piscivorous by nature they have been known to feed on dead fish. 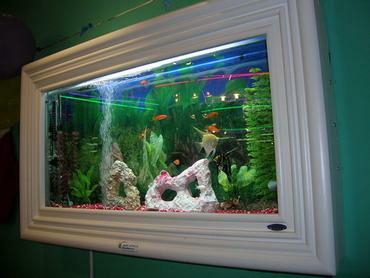 In the home aquarium, corydoras catfish are a lively addition that can help to clean up accumulated detritus. 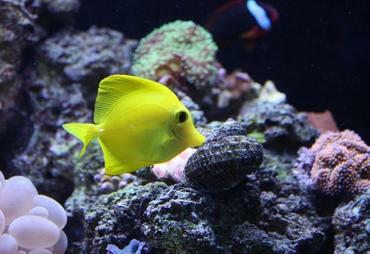 These fish tend to do best in shoals with at least three or more of their own species. You can mix different species of corydoras catfish together as long as you have at least 3 of them, though 5 or more is better. 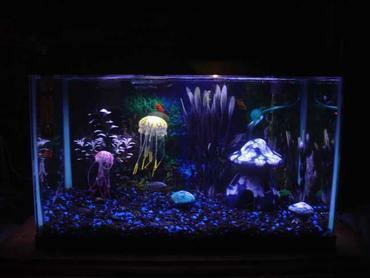 Most corydoras prefer soft, slightly acidic water conditions and they have a wide temperature range they can tolerate. Because corydoras have plates and not scales, they are highly sensitive to nitrate levels and ammonia levels – they are also sensitive to sharp substrate due to the soft barbels they have on their noses. 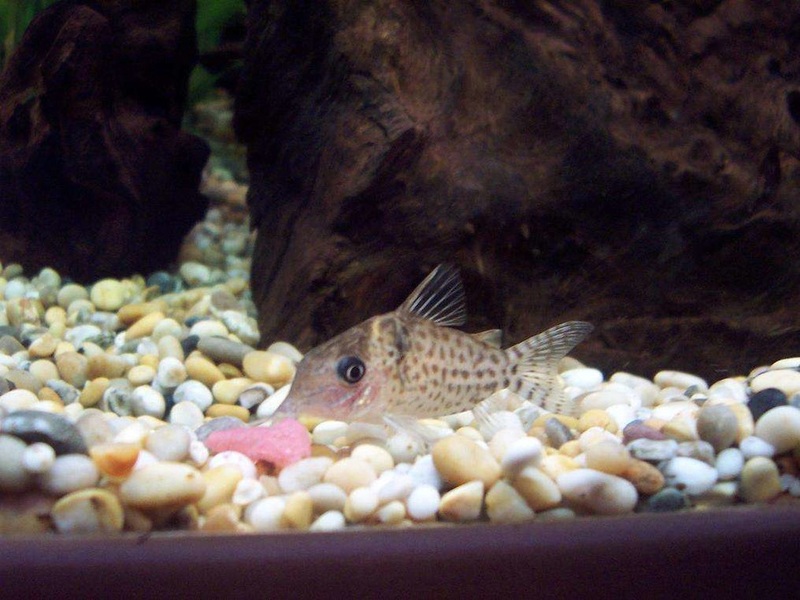 Like many corydoras catfish, the species now known as Corydoras eversi has existed in the aquarium industry for many years under a temporary name. 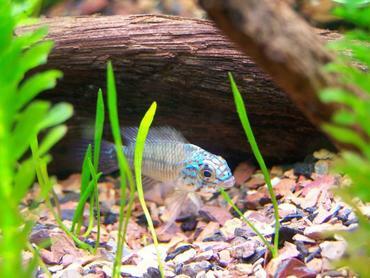 While many undescribed corydoras are given C-numbers, this species was known for years as Corydoras sp. 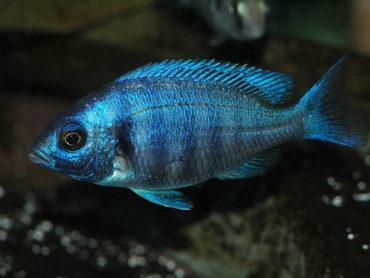 Guarana, or the soda pop cory. 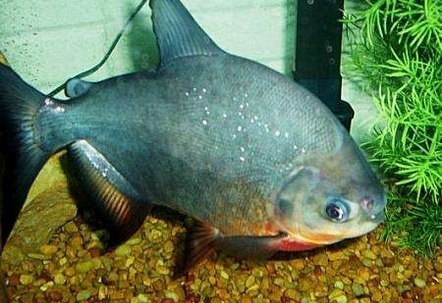 Discovered in the 1990s, this species is native to the Rio Araguaia in Brazil and it is named after Hans-Georg Evers who was one of the first collectors of the species. 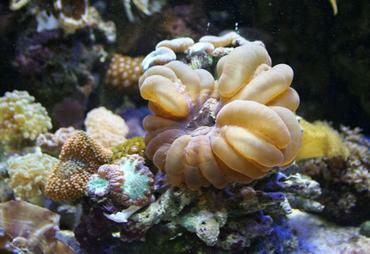 The species is named in honor of him due to his success in breeding the species. According to an article published in the journal Neotropical Ichthyology, Corydoras eversi is one of just three corydoras species found in the Rio Araguaia basin. 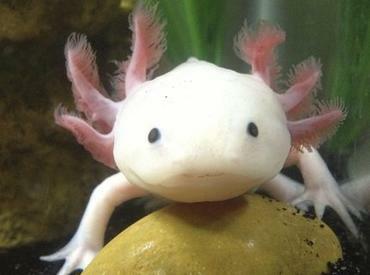 This species tends to inhabit clear water streams with sandy ground and fast water flow. Though spotted like many corydoras species, Corydoras eversi is unique for its orange coloration. 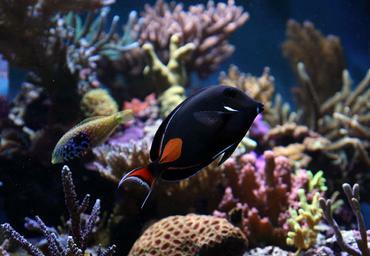 This species is unique in that its color remains constant in both its native environment and in captivity – many aquarium fish lose become more vibrant in captivity with a rich diet of fresh and frozen foods. The Corydoras eversi is just as vibrant in captivity as in the wild. Peppered Corydoras (Corydoras paleatus) – The peppered cory is named for its spotted coloration and it grows to a maximum size close to 3 inches. 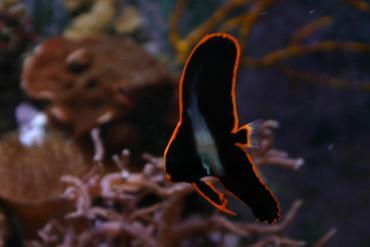 This species is found throughout South America, particularly in clear, cooler waters in Brazil. 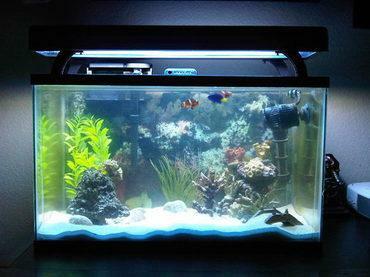 Peppered cories are very peaceful by nature and they are ideal for cooler community tanks. 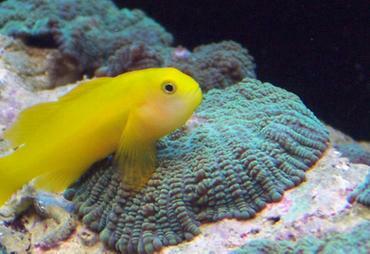 These fish prefer to be kept with others of its own kind. 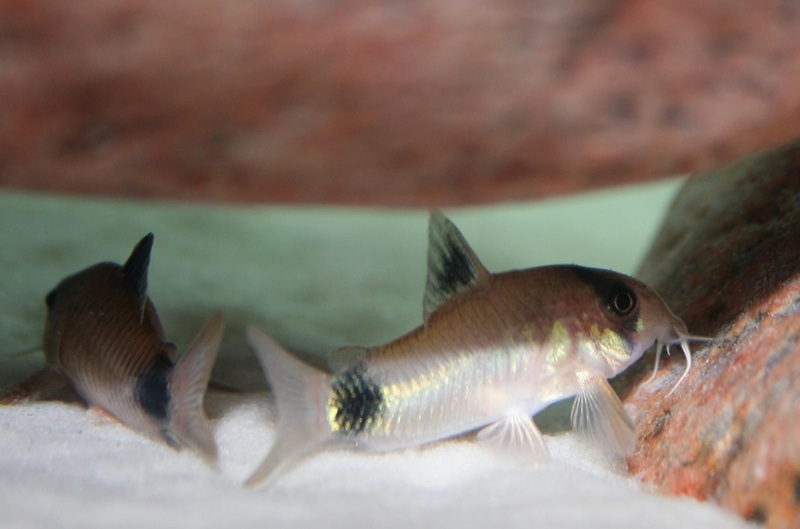 Panda Cory (Corydoras panda) – The panda cory is named for its black-and-white coloration. 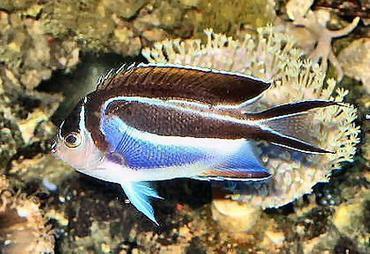 Most specimens have a largely white body with a black spot near the tail and one over the eye as well as black coloration on the dorsal fin. 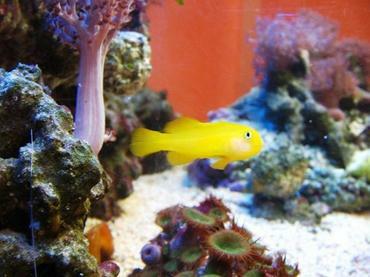 This species only grows to about 2 inches long and it is a very peaceful species that does well in a community tank. 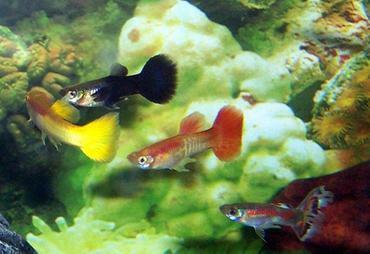 The panda cory is typically found in tributaries of the Rio Pachitea and the Rio Ucayali river systems in Peru. Pygmy Corydoras (Corydoras pygmaeus) – The pygmy cory remains very small, around 1.3 inches when full-grown. 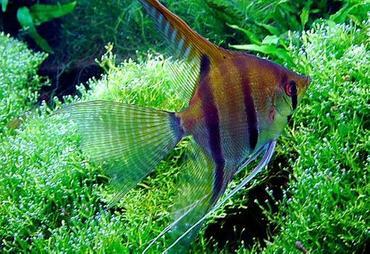 This species is typically found along the Rio Madeira in Brazil and it tends to prefer slightly soft water with a pH between 6.4 and 7.4. The pygmy cory has a fairly dark coloration with a light underbelly and a dark band running horizontally along the body from snout to tail. 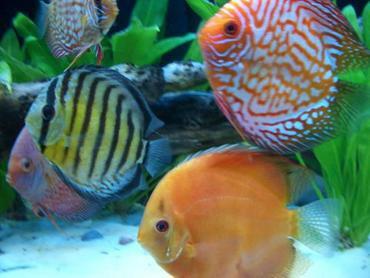 These fish are very peaceful and they can breed readily in the home aquarium when kept in groups with at least 2 females per one male. Bronze Corydoras (Corydorus aeneus) – The bronze corydoras is by far one of the most popular species which means that it is also one of the most readily available. 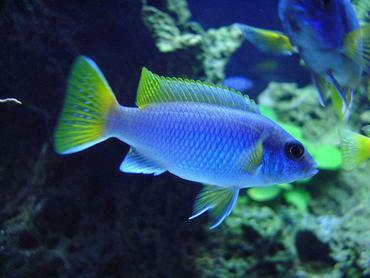 This species is found in the West Indies where it prefers slow water movement and a pH between 6.5 and 7.5. 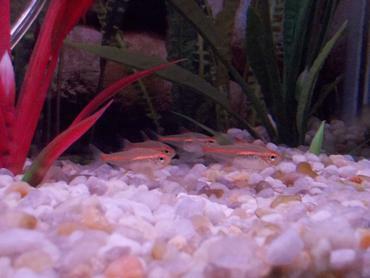 Bronze cories grow up to 3 inches long and they prefer to be kept in larger shoals of at least 6 corydoras. 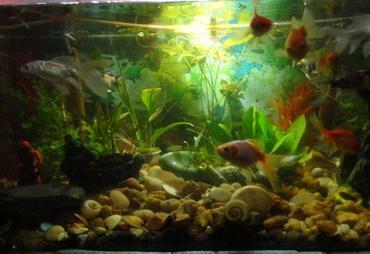 These fish are great for beginners because they are hardy, easy to keep, and they will eat anything. 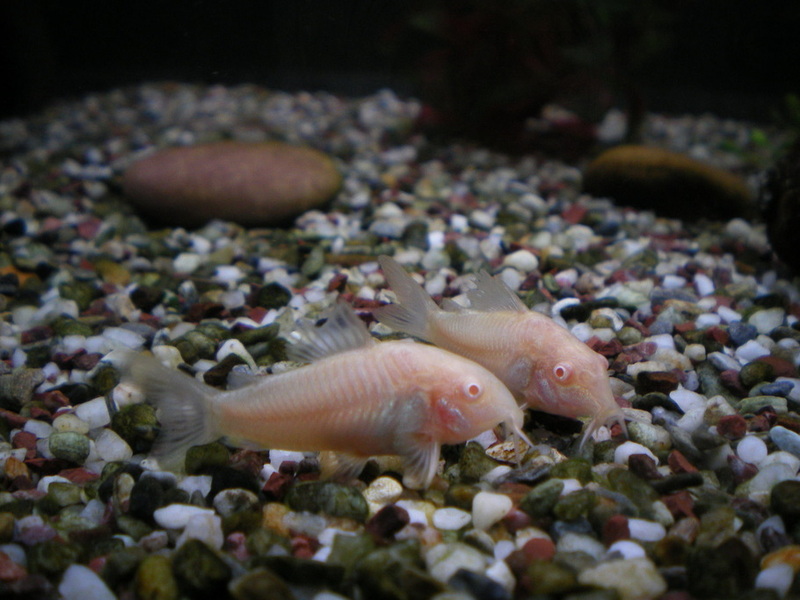 Adolfo’s Cory (Corydoras adolfoi) – This species has a largely white body with a dark spot over the eye and orange coloration on the head – it also has a dark band running along the back from dorsal to caudal fin. 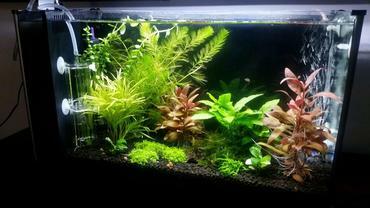 Adofo’s cory grows to about 2.4 inches in length and prefers black water conditions. 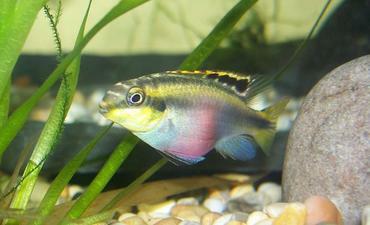 This species does best when kept in groups of 6 or more, ideally 3 males per 1 female for breeding purposes. 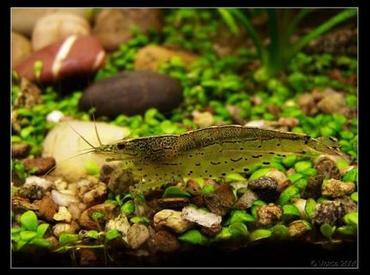 Regardless which species you choose, corydoras catfish make an excellent addition to the freshwater tank. 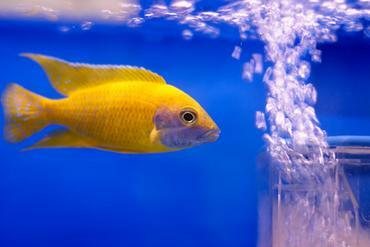 Not only are these little fish lively and full of energy but they can help to keep your tank clean as well. 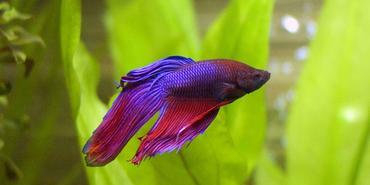 If you want to experience the joy of corydoras in your own tank, pick a species or two from the list above and head to your local pet store!